Last month we heard that HTC would start rolling out the Android 4.4.4 KitKat to some of their devices in July, and now it looks like the first updates have started to arrive. The Google Play Edition of the HTC One M8 and also the HTC One M7 have now started to received the Android 4.4.4 KitKat updates, the update bring some important security enhancements to both handsets. 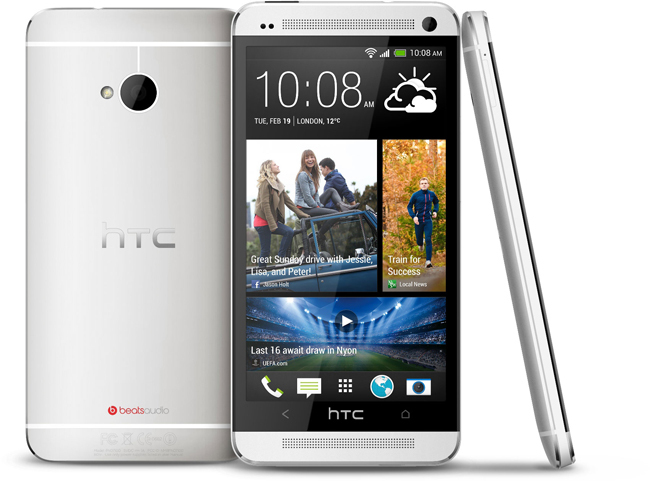 It looks like the update is only available for the Google Play editions of the HTC One M8 and M7 at the moment, but we suspect that it wont be long before it arrives on other versions of the handsets. The other day we saw a leaked HTC roadmap for the Android 4.4.4 update for a number of devices, which included the M8 and M7 handsets, so it looks like it was correct, and other devices like the dual SIM M8 and the One Mini 2 should get the update over the next few months. If you own a HTC One M8 or HTC One M7, and have received the update on your handset, leave a comment and let us know, also let us know of any changes you notice in the update.